NO*Ultvedtkatten's is a small home based cattery located in Nes municipality in Akershus county, outside Aarnes village. Neskollen are close to Oslo Airport Gardermoen and connection to Oslo takes approx. 45 minutes by car. Our aim is breeding healthy Norwegian Forest Cats, by breed standard. 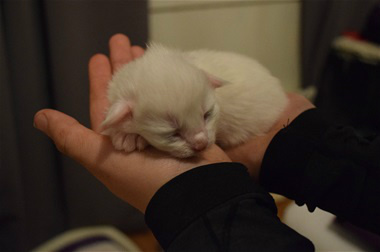 Our kittens will be born and raised in our home surrounded by other cats, dogs and children. 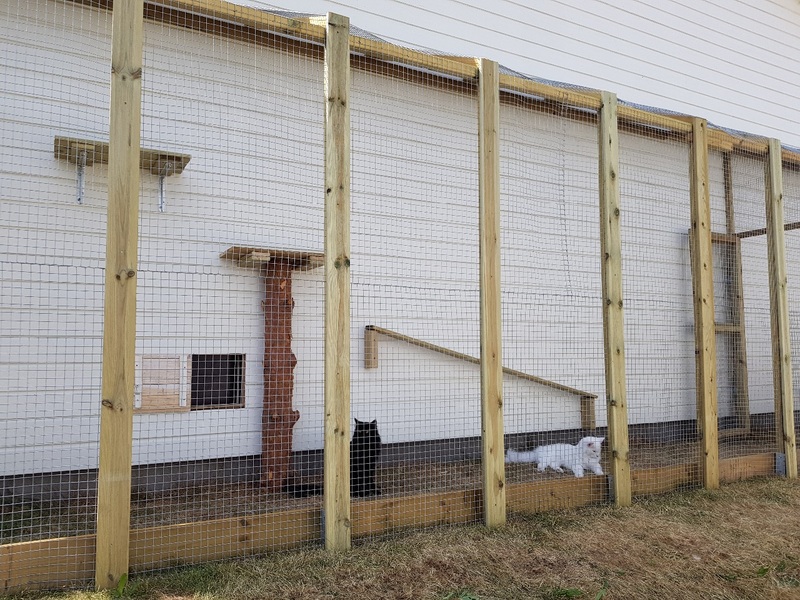 This will hopefully make the kittens more socialised and ready for a family life, indoor and outdoor environment. It is important for us to preserve the breed. As a breeder we feel responsible for our cats and wish for them a good life in their new families. If you would like more information about our kittens or cats, please contact us.